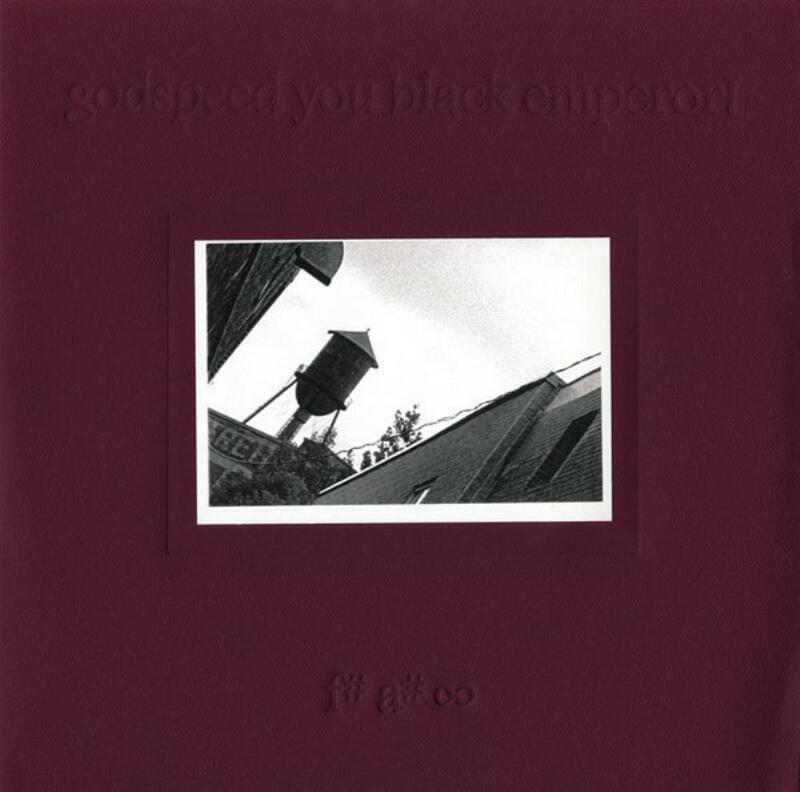 I run into Godspeed when I was looking for some sort of relaxing, not too heavy music or just call it a break from (prog) metal. Anyway, this is the first Godspeed album that I got and also an introduction for me to post-rock. Basically, this is an instrumental album that has a very dark and quite depressing atmosphere; listening to this album while you’re already depressed is not really recommended, it’s likely you’ll become more depressed and even worse…isolated. Well, not to scare you or anything, but this album really does have such a great atmosphere that while you’re listening to it you could get…absorbed into it. From the first track ‘The Dead Flag Blues’, you’ll get carried into the some sort of a bleak place with the captivating intro. The monologue at the intro part makes this track seems like an opening scene of a movie, and that makes this album is more like a film soundtrack (a reviewer stated that this album is like a soundtrack for the end of the world, which I actually quite agree with). I especially like the ending of this song, it’s somehow gives you a pleasant feeling; like a little of peace in the middle of this dark world. Moving on to the next track, ‘East Hasting’, you’ll hear some sort of someone’s preaching (I believe he’s preaching since I can hear words like salvation, hallelujah, and else) in the middle of the street, with a sound of bagpipe playing along, a great intro! The song then continues with some great passages, which featuring guitar, bass, drum, violins, etc. It’s getting really interesting when the tempo starts pacing up around the halfway through the song for a while and then you’ll return to ‘emptiness’, not silence, only some sort of ambience. The last track, ‘Providence’, is probably the most interesting songs here, and it’s not really an exaggeration to say it’s the best song in this album. Listen to the great ensembles works, especially through the first half of the song, which is really…captivating, and also absorbing. Near the end there’s a short silence before the music starts again and close the album. I’ve heard a longer silence before therefore it’s not really bothering me, just consider it as some sort of silence before a hidden track and that little bit of problem (if there were any) would surely go away. Overall, this is a great album. Although at the first listening it didn’t hooked up with me instantly, after a few listening I can appreciate this album more and more. The monologue, dialogue and other non-music sounds that at first I thought ruining the album a bit, nowadays sounds to me like something that makes the album unique, and thus adding an extra point to the greatness of the album. It’s not a masterpiece in my book, but still, a great album. Highly recommended.